I probably shouldn't talk about books on Friday when I'm going to turn around and do it again on Monday. 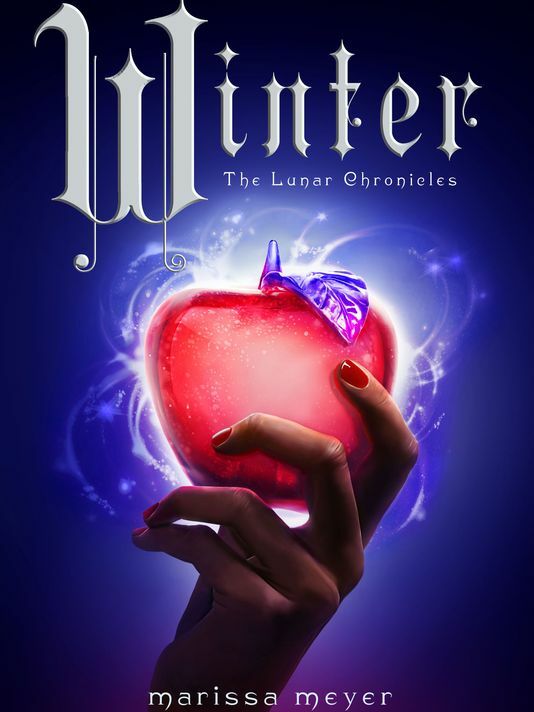 But I can't help but proclaim my love for THE LUNAR CHRONICLES by Marissa Meyer. I'm not much of a sci-fi girl. I don't mind it, but it's not my favorite. I'll read them if they come highly recommended, or if the premise is super intriguing, or both. Usually both. That's what happened with CINDER. 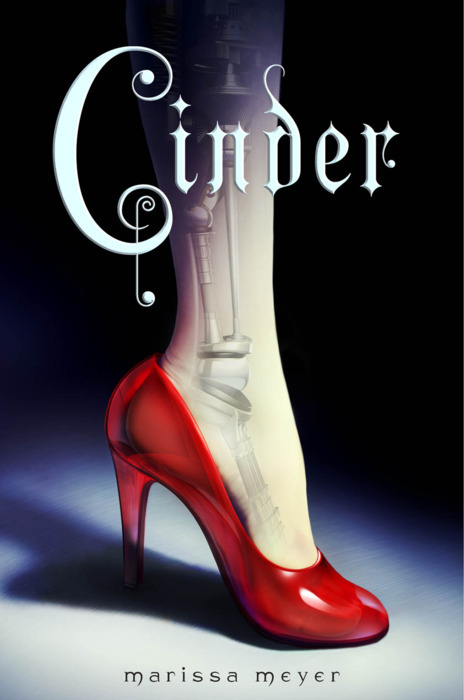 There was a lot of positive talk around it, and it's a Cinderella retelling, so I was willing to give it a try. I'M SO GLAD I DID. These books are crazy good. I have mildly less love for SCARLET (book 2) but I'm starting to wonder if I was going through a book slump when I read it because both CRESS and WINTER (books 3 and 4) are AMAZING. Some of the things I love: how each sort of focuses on a different character/fairytale retelling but still also focuses on the whole. (In case you don't know, SCARLET is Red Riding Hood, CRESS is Rapunzel, and WINTER is Snow White.) Meyer did this especially well in the last book. There was so much going on, and it was a long book, but it never felt like a long book, or drug out, or unnecessary. Everything that happened was important and exciting. I love how each female character had their strengths and their weaknesses. I love how each female character had their hero- also with strengths and weaknesses, but how they complimented each other well, played off each other. The relationships are just SO GOOD. And of course the world-building. The story-telling. The dialogue. Augh, I could gush about these books forever. And let's not forget my personal favorite: Thorne. If I was Cress, I'd be daydreaming about him too. Someone, please make a movie out of these books. But DO THEM JUSTICE if you're going to. If you haven't picked up these books, DO. NOW. GO.